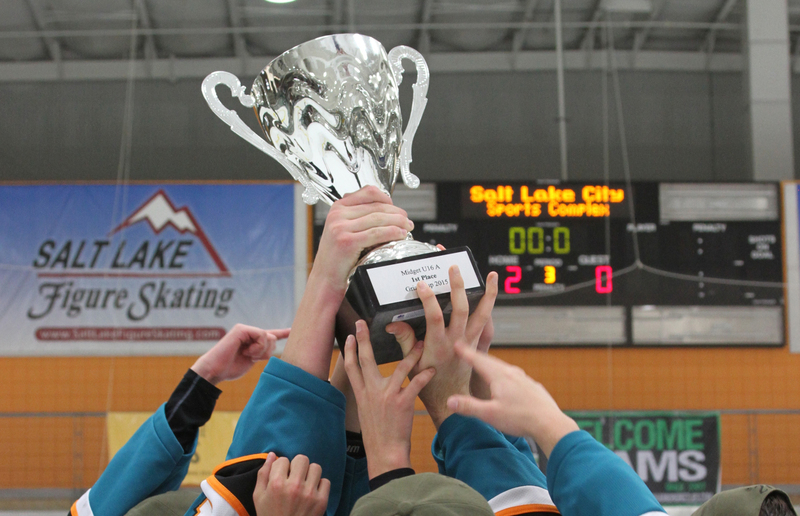 Grizz Cup 2019 youth hockey tournament was the 13th anniversary of Grizz Cup. Come be a part of the biggest and best MLK tournament in the West. 2018 Grizz Cup XI crowned 10 Division Champions, hosted over 80 teams and 1400 participants. Games will start Friday morning and wrap up by 3:30 PM Monday. For specific Championship game times visit the results page. Local team games may start Thursday. Any out of State teams willing to play Thursday night games should let me know ahead of time. 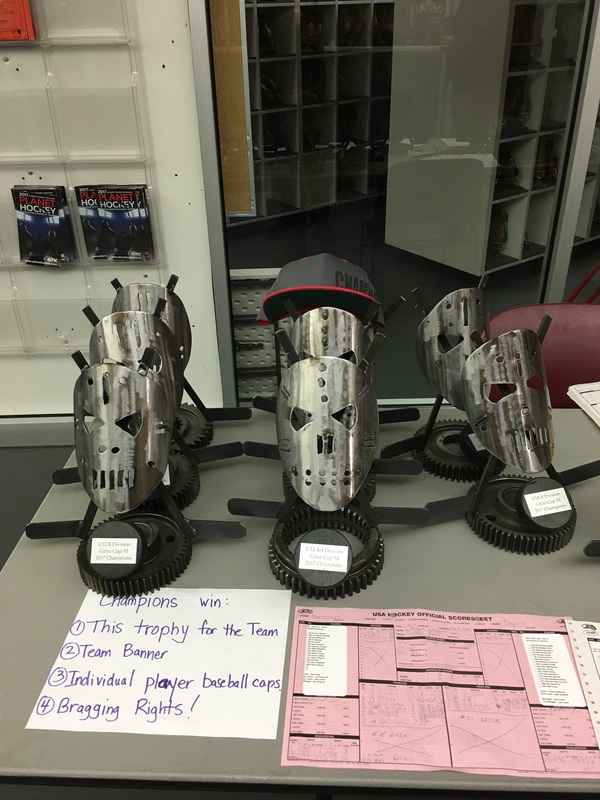 Player and Team awards for Champions and player award for 2nd place. Shirt Vendor with lower prices, tournament photographer. $100.00 deposit required at registration non-refundable if accepted. Registration Fee Balance non-refundable after Nov 1st. Schedule will be released by January 1st, Teams needing special accommodations should check with me as early as possible, I try my best to accommodate but not all requests are possible. Welcome to the New Home of the Grizz Cup! Or pay by credit card via PayPal, instructions and payment button below. Registration fee due in full by November 1st, No refunds after Nov 1st. In the "Add special instruction to seller" line include Team Name and Division.